The charity’s Chief Executive, Matt Stevenson-Dodd, has called on other organisations to adopt similar ways of clearly demonstrating their impact, so Sport for Development as a whole can offer a more cohesive and convincing case for its immense value to society. It’s this opaque approach that Street League sought to address with their Transparent Impact Dashboard. 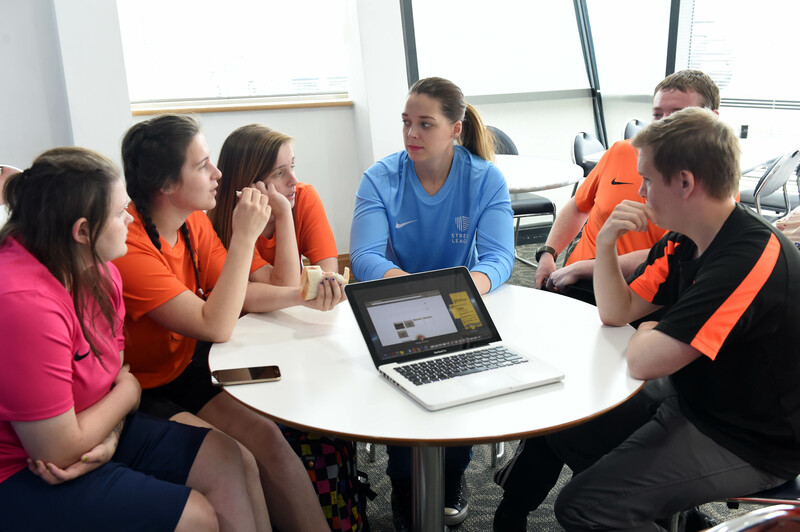 It provides a full data set on every young person’s journey through Street League’s programme, whether they drop out after day one or complete the full journey into long-term employment. Anyone can access the dashboard and study any aspect of the data, asking of it such questions as: how many participants found jobs? How many are still in the job after six months? What was their starting point? How many are from the top 10% of deprived communities? What are their barriers to getting a job? On logging into the dashboard, the most prominent and visible statistic is how many young people dropped out of the programme over the last 12 months – and the reasons why. Matt said the positioning of that negative statistic is deliberate. Matt wants the rest of the sector to take this approach further, innovate and come up with new ways of reporting impact in a transparent way so that everyone can move forward. He is also keen to collaborate to seek uniform ways of presenting data that would give an irrefutable demonstration of Sport for Development’s impact to funders, policymakers and other stakeholders. “Sport is the most powerful tool in the world to create social change and yet we’ve only ever talked a good game and never really been able to prove its value at scale,” said Matt. 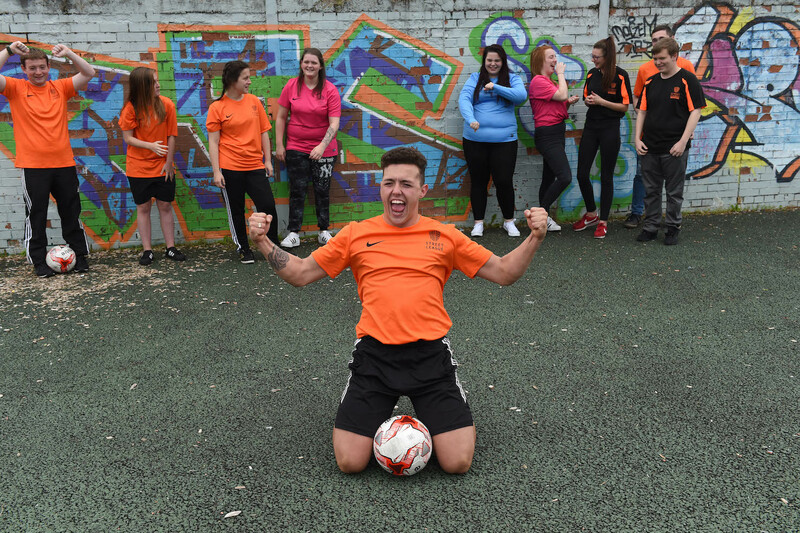 “At Street League we’ve obviously got very hard and fast outcomes – young people either get a job or don’t. Other outcomes, such as mental health, are more difficult to prove, but they’re not impossible. Street League has adopted three ‘Golden Rules’ for recording data: never overclaim what you do; always use real numbers with percentages (e.g. does 80% mean 8/10 or 8,000/10,000? ); and all evidence must be auditable (e.g. if a young person on the programme gets a job, it cannot be recorded without a photocopy of their first payslip or written employment offer). The dashboard is on the shortlist for the ‘Sport for Innovation and Tech Award’ at the Beyond Sport Awards, which take place in New York from September 11-13. Two other UK organisations – Burnley FC in the Community and the Activity Alliance – are among the 33 nominees from across the globe. Find out more about Street League on their ConnectSport directory page. To add your organisation to the directory, contact hello@connectsport.co.uk.